The boys head back out in celebration of their 50th anniversary! Why See Nitty Gritty Dirt Band? Celebrating OVER 50 years of country rock! 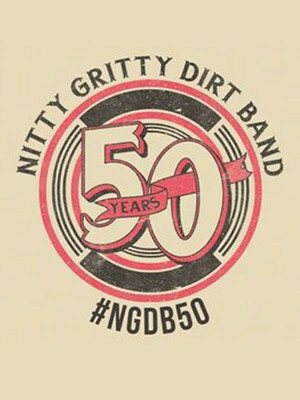 Now celebrating over 50 years since forming in 1966, Nitty Gritty Dirt Band have existed in various incarnations; from their early days as a large ensemble to the critically acclaimed folk and country rock group that they are today. 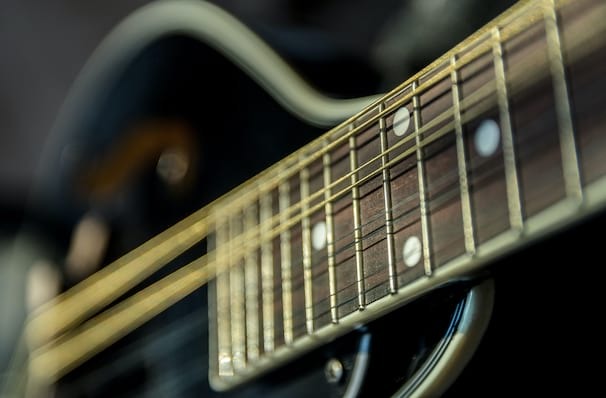 Despite their heyday existing in the late Eighties where they charted three number one singles, their popularity has seen a resurgence with their continuing dedication to touring and recording new material. Having virtually outlasted every other folk/country rock band from the Sixties, with their last studio album Speed of Life recieving acclaim for its minimal post-production tinkering. However, their most popular song was their 1970 hit cover of "Mr. Bojangles", originally recorded by Jerry Jeff Walker. In addition, their Nashville-recorded 1972 album Will the Circle Be Unbroken? remains to date, their most successful in terms of sales and critical acclaim. About Columbus Theater: We are an independent show guide not a venue or show. We sell primary, discount and resale tickets and prices may be above or below face value. Sound good to you? Share this page on social media and let your friends know about Nitty Gritty Dirt Band at Midland Theatre. Please note: The term Midland Theatre and/or Nitty Gritty Dirt Band as well as all associated graphics, logos, and/or other trademarks, tradenames or copyrights are the property of the Midland Theatre and/or Nitty Gritty Dirt Band and are used herein for factual descriptive purposes only. We are in no way associated with or authorized by the Midland Theatre and/or Nitty Gritty Dirt Band and neither that entity nor any of its affiliates have licensed or endorsed us to sell tickets, goods and or services in conjunction with their events.